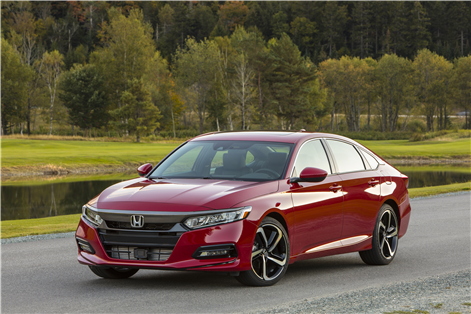 The 2018 Honda Accord has been completely redesigned this year, and it is already starting to win major prizes. 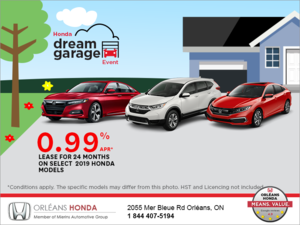 Indeed, the new generation of Honda's popular mid-size sedan was named North American Car of the Year at the last North American International Auto Show held a few weeks ago. 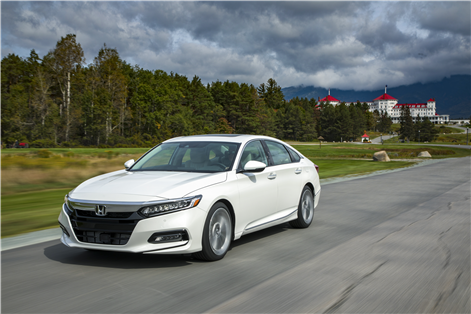 This is a very prestigious honor for the new Accord. 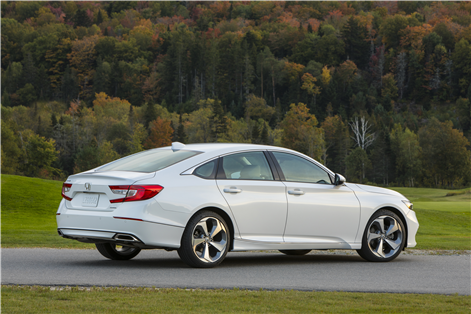 Completely redesigned, the new Accord offers an even more spacious interior that is built with better materials. 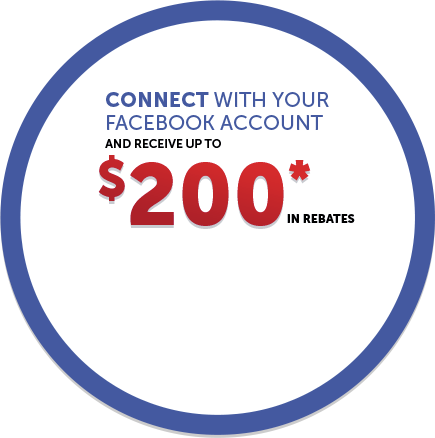 It's also more versatile with even more storage space and a larger trunk. 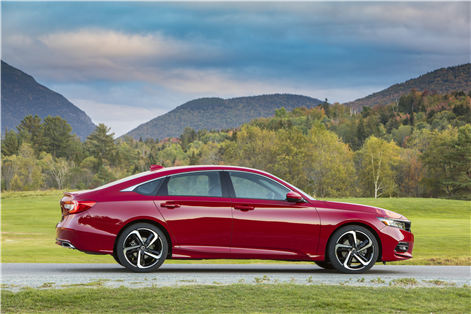 But what really sets the new 2018 Honda Accord apart is what's under the hood. 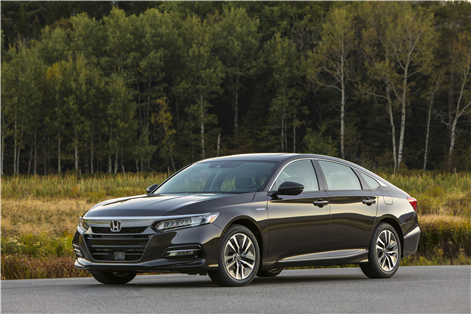 With two turbocharged engines, the 2018 Honda Accord stands out in terms of efficiency and performance. The first engine is 1.5-liter, four-cylinder engine that delivers 192 horsepower. The latter can be paired with a six-speed manual gearbox, or you can choose to pair it with a continuously variable automatic transmission (CVT). 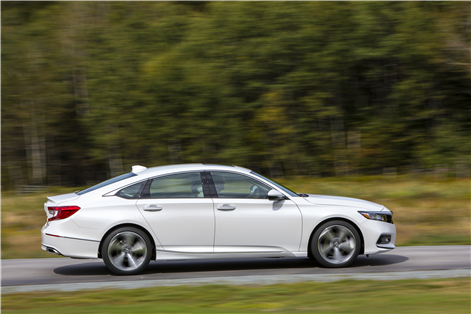 With the latter, the new 2018 Honda Accord has an average fuel consumption rating of just 7.2 liters per 100 kilometers. The other option is a 2.0-liter turbo four-cylinder engine developing 252 horsepower. This engine offers an impressive combination of performance and fuel economy, mainly due to its 10-speed automatic transmission, the only one available on a front-wheel drive vehicle at the moment.